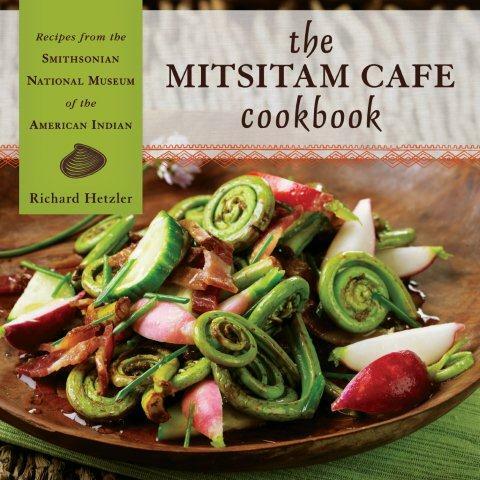 Rachael Ray Recommends Mitsitam Cafe! Mitsitam Cafe finds a spot on Rachael Ray’s list of Best Places to Eat in Washington, D.C. 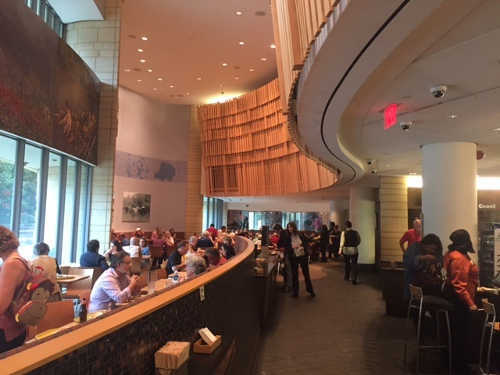 In the sub-section of Tourist Spots with Great Food, you can find the Mitsitam Cafe listed as her recommended place to eat when visiting the National Mall! Thank you Rachael Ray, we love you too! Enjoy the flavors of Mitsitam Cafe at home!